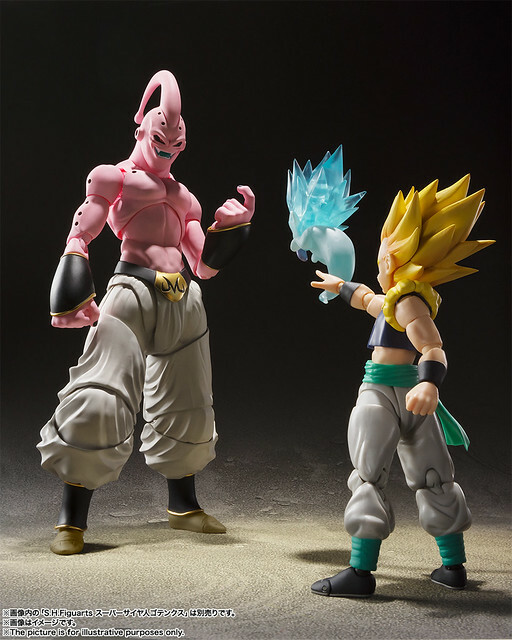 The well designed, classic action figure series S.H.Figuarts from famous Japanese toy company Bandai, after the recently announced Son Goku (A Saiyan Raised on Earth), Master Roshi, Majin Buu(Zen Ver. 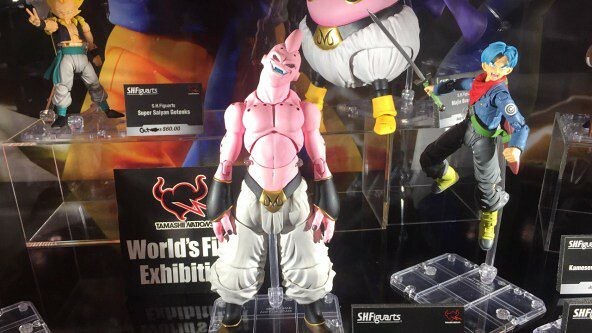 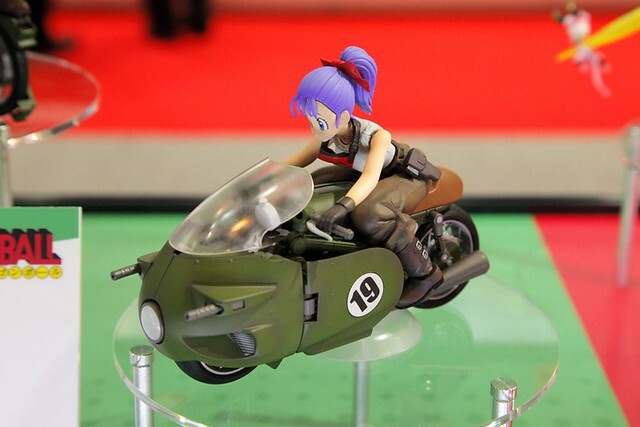 ), and Bulma is also releasing Majin Buu(Evil), recently displayed at FAN EXPO Canada. 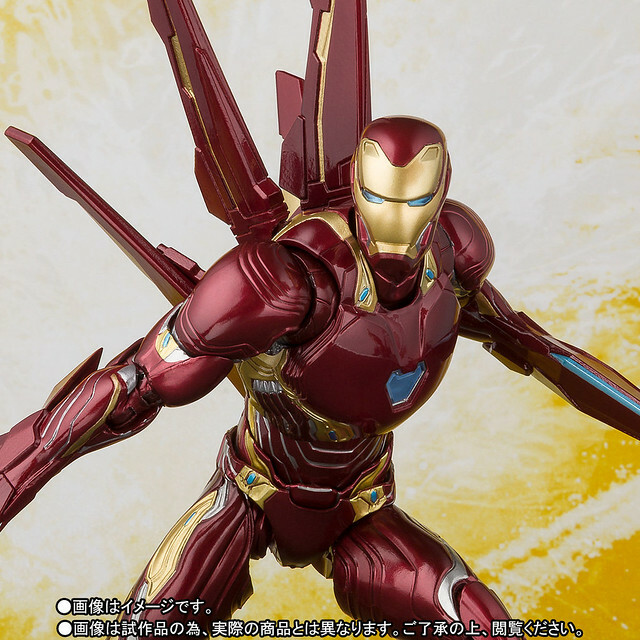 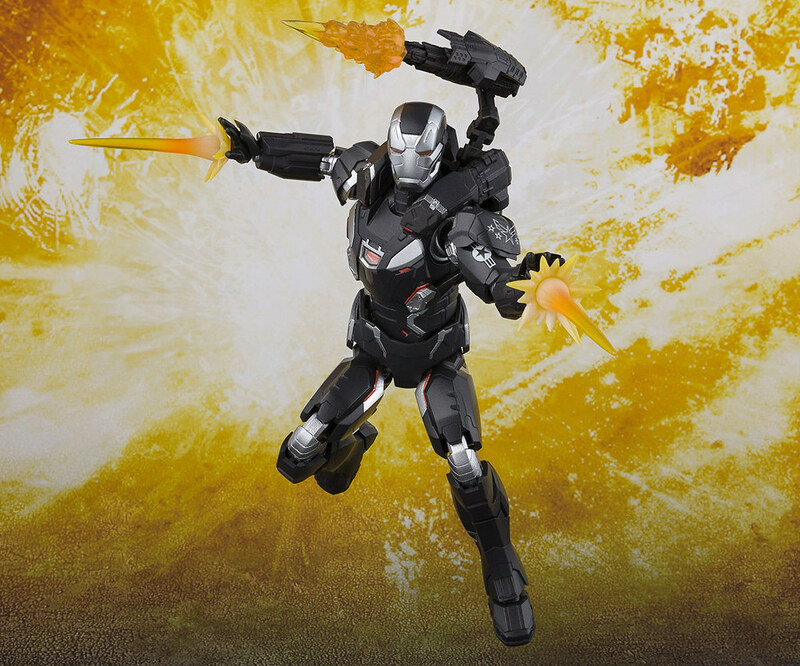 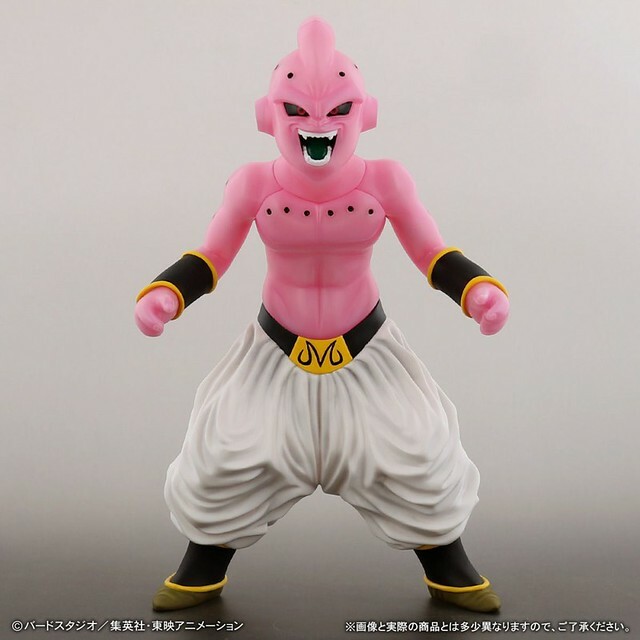 2018/10/02 added official preview images and release information. 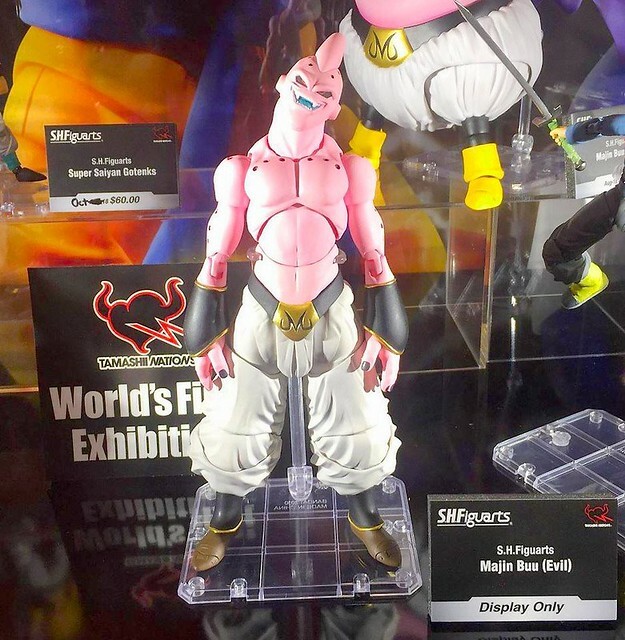 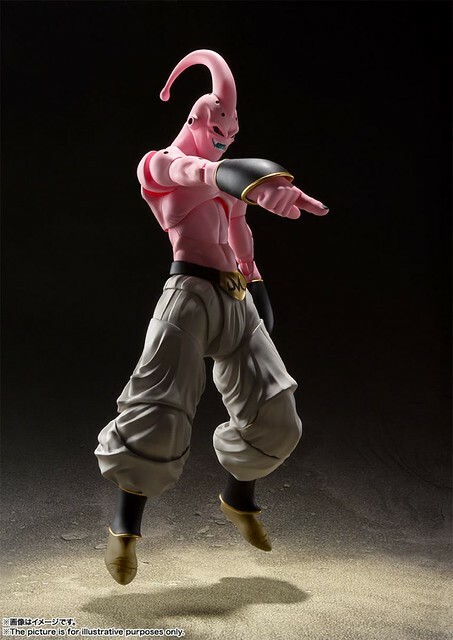 Realizing flexibility and design, the S.H.Figuarts series is releasing Majin Buu(Evil)! 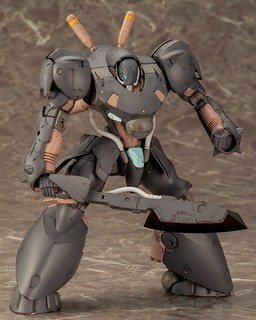 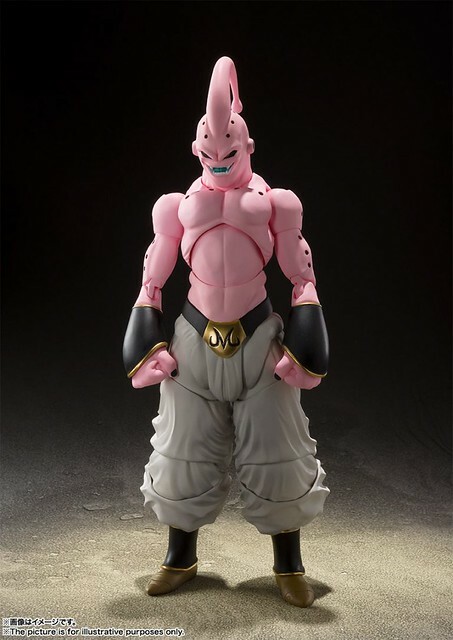 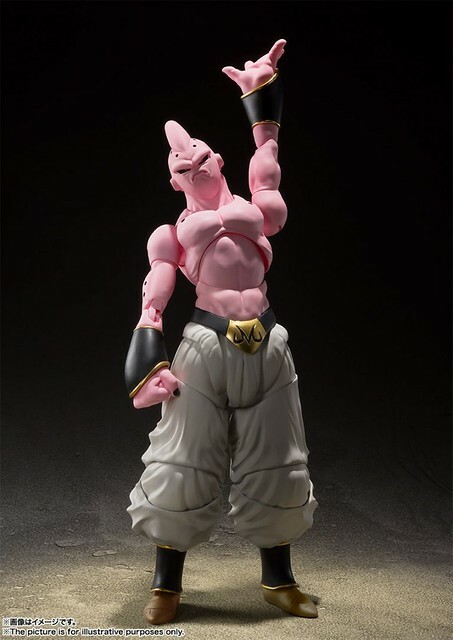 It includes two head parts and three sets of hands, and head sculpt and effect part for Majin Buu(Zen Ver.). 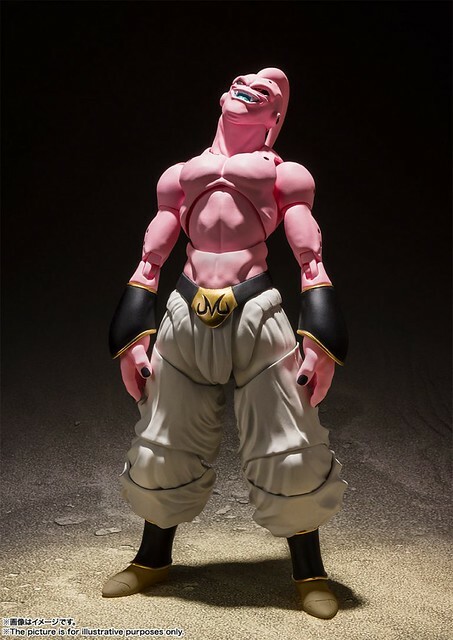 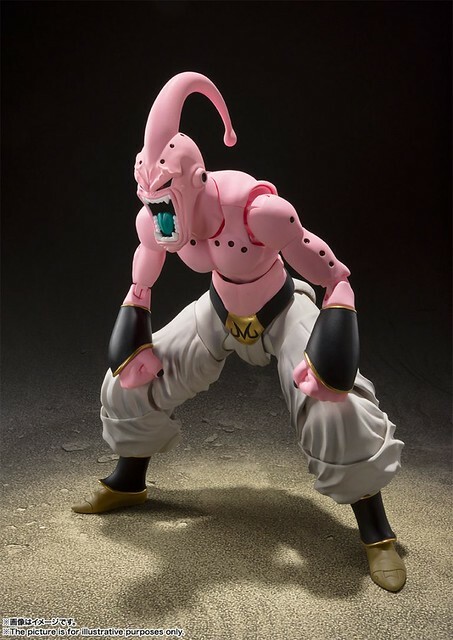 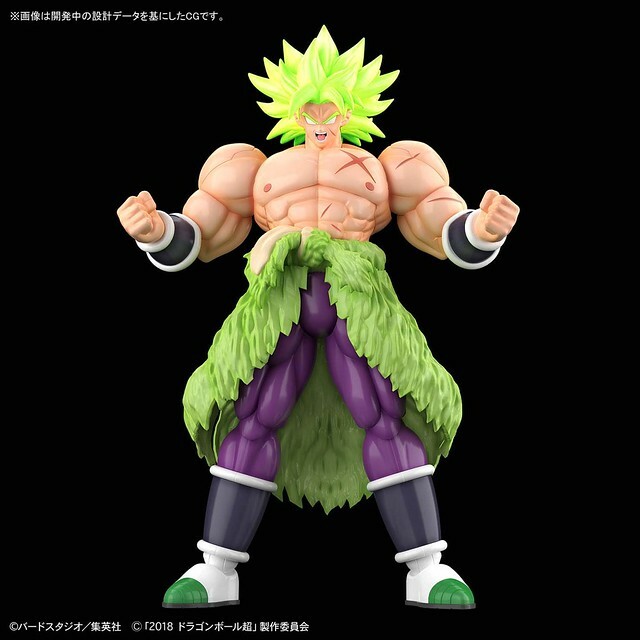 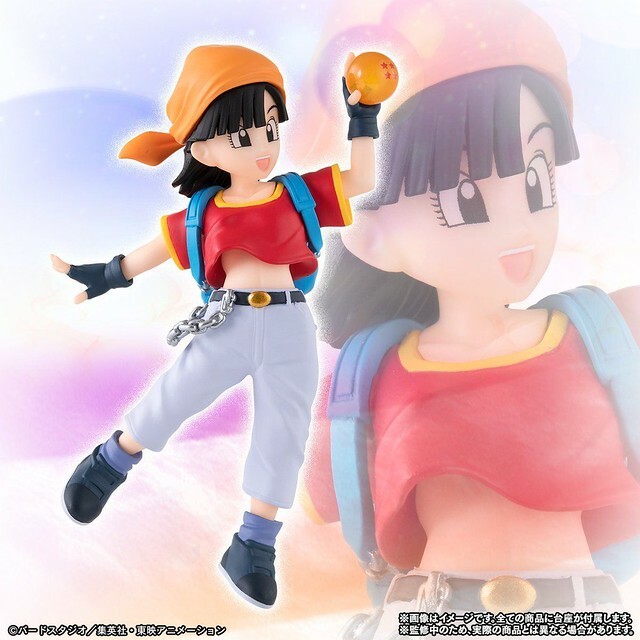 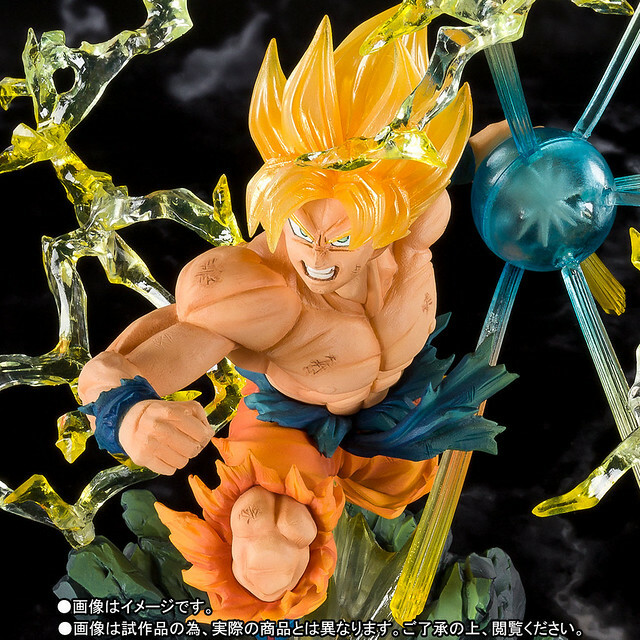 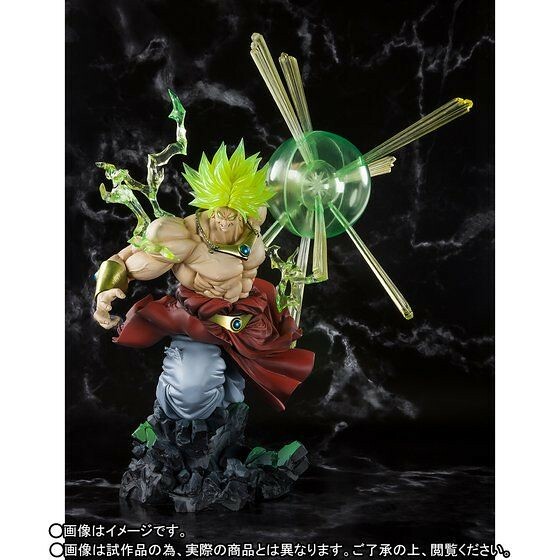 Made with the tallest height in the series of 19 cm to display the fierce Majin, if you're a fan of Dragon Ball be sure to add this to your collection! 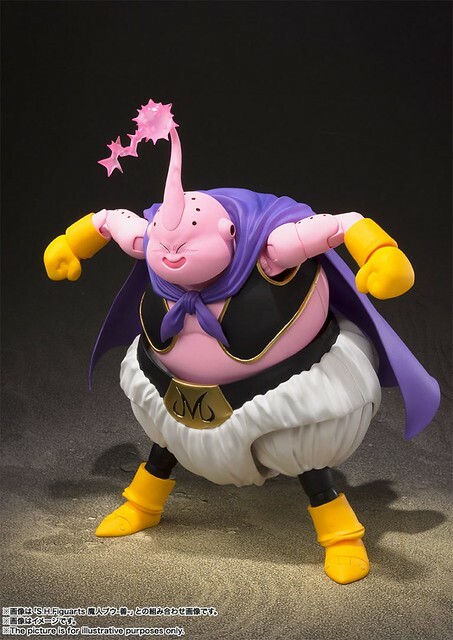 In Dragon Ball, Majin Buu was created by Dr.Bibidi and can infinitely regenerate and has the frightening ability of absorbing the opponent to strengthen itself. 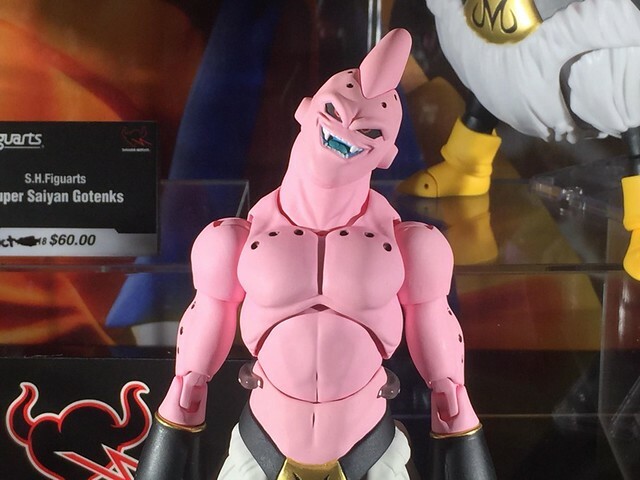 Majin Buu earliest form was extremely violent and aggressive, even Dr.Bibidi can't control him. 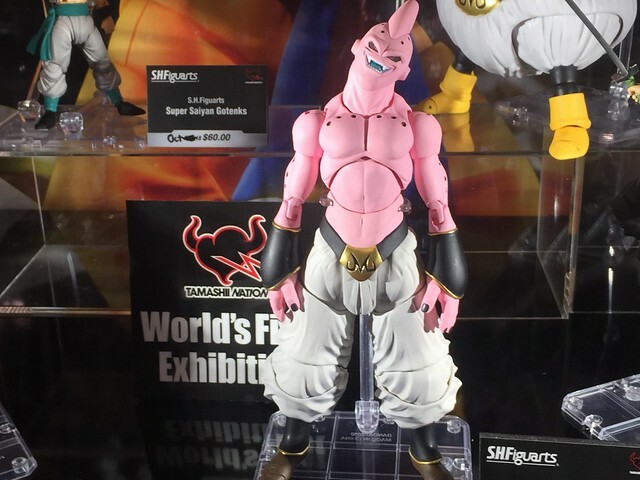 ▼ Displayed at FAN EXPO Canada. 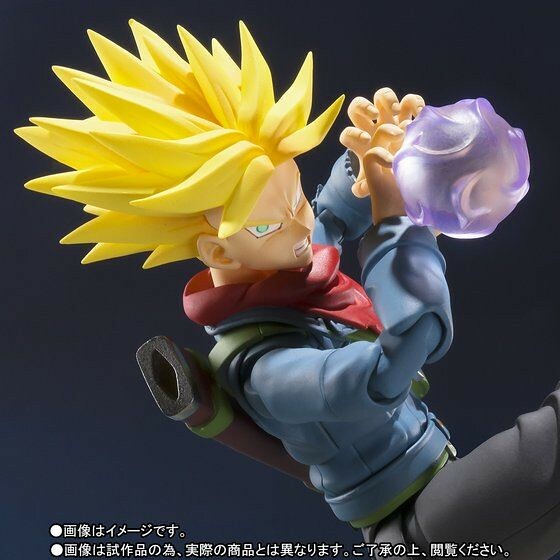 S.H.Figuarts Dragon Ball Super Future Trunks Has Landed!